MAVCON has successfully completed more than 75 million dollars in Medical and Research Facilities ranging from non clinical to surgical suites. 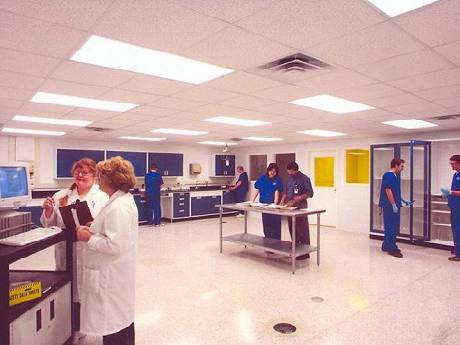 Most of the labs constructed have been design/build projects. 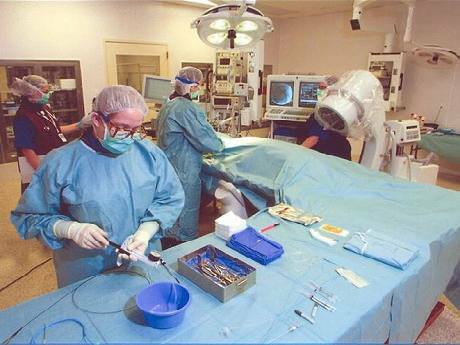 These labs consist of some of the most advanced technology in the medical and research industry. Research contained in these buildings include Analytical, Neuroscience, Pathology, Pharmacology, and Toxicology. MAVCON is dedicated to learning the most advanced technology in medical and research construction to better serve our clientele.